You heard it here first: New York Times bestselling author Riley Sager has a new book releasing next year, and it looks fantastic. LOCK EVERY DOOR will release on July 2nd, 2019, and I’m absolutely thrilled to be able to help reveal its gorgeous cover today! Riley Sager has quickly become one of my personal favorite writers of psychological suspense. In FINAL GIRLS, Sager delivered an ode to slasher movies blended with a gripping psychological thriller; in THE LAST TIME I LIED, he drew readers into an atmospheric and chilling summer camp with dark secrets. Now, in his forthcoming release LOCK EVERY DOOR, Sager takes readers into a luxury apartment complex in Manhattan, where something strange seems to be happening to the building’s residents. Suffice it to say, I absolutely cannot wait to read Sager’s newest—I have no doubt it will be as innovative, gripping, and just plain fun to devour as both FINAL GIRLS and THE LAST TIME I LIED. Without further ado - let’s get on to the good stuff! 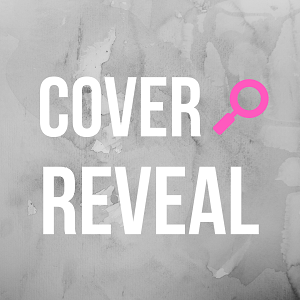 In this post, you can see the stunning cover of LOCK EVERY DOOR, learn more about the book’s plot, and pre-order it! (I don’t often make the case for pre-ordering a book on CBTB… but this is one you’ll want to pre-order.) A huge thanks to Dutton Books for letting me participate in this cover reveal—it’s a genuine honor to help celebrate the newest book from one of crime fiction’s hottest rising stars. Happy reading - and the countdown to LOCK EVERY DOOR begins now. 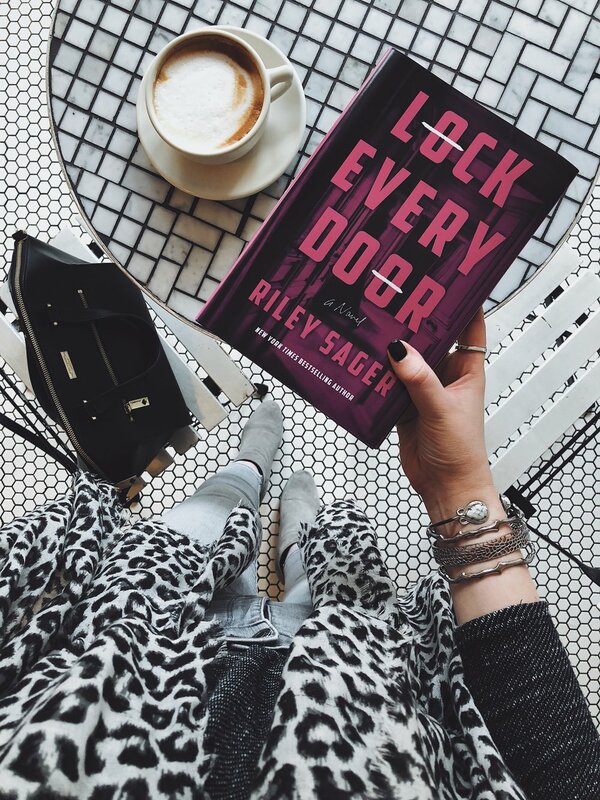 Drumroll, please… here it is: the absolutely stunning cover for Riley Sager’s 2019 release, LOCK EVERY DOOR. Searching for the truth about Ingrid’s disappearance, Jules digs deeper into the Bartholomew's dark past and into the secrets kept within its walls. Her discovery that Ingrid is not the first apartment sitter to go missing at the Bartholomew pits Jules against the clock as she races to unmask a killer, expose the building’s hidden past, and escape the Bartholomew before her temporary status becomes permanent. You can find LOCK EVERY DOOR - and all of Riley’s books! - on the Penguin Random House website. This post includes Amazon affiliate links. Crime by the Book is a participant in the Amazon Services LLC Associates Program, an affiliate advertising program designed to provide a means for sites to earn advertising fees by advertising and linking to Amazon.com. This in no way affects my opinion of the book highlighted in this post.